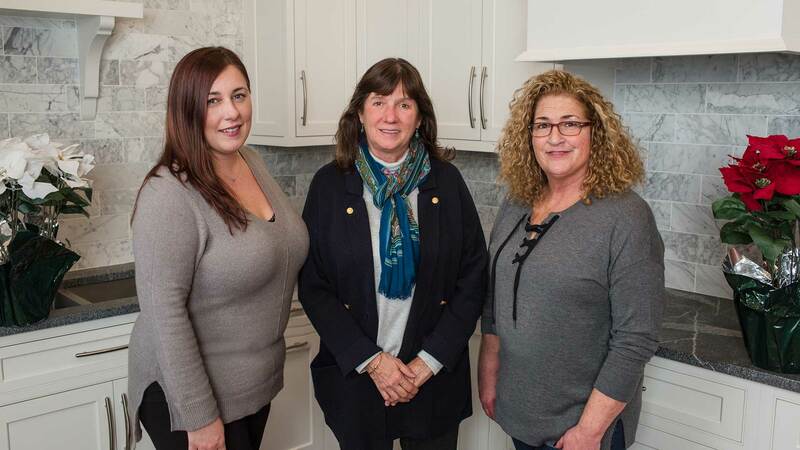 Visit our designers at the Sagamore Beach showroom location. Each team member has years of experience and unparalleled skill. 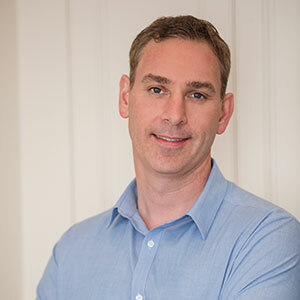 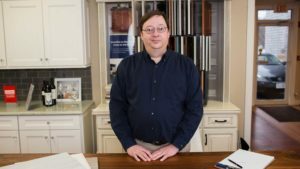 Newly relocated to the South Shore, David brings a wealth of experience to CIK’s Design staff with nearly 20 years in the business and a long list of satisfied customers. He has been recognized nationally for his innovative designs and creative use of materials for clients in Palm Beach, Atlanta and the suburbs of Boston. 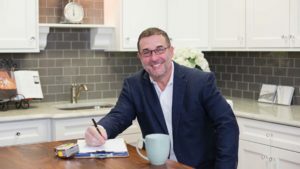 His clients have included local television personalities, professional athletes, business leaders and accomplished musicians. 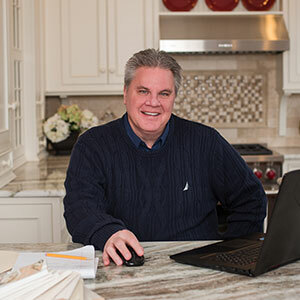 Click to view some of David’s latest work. 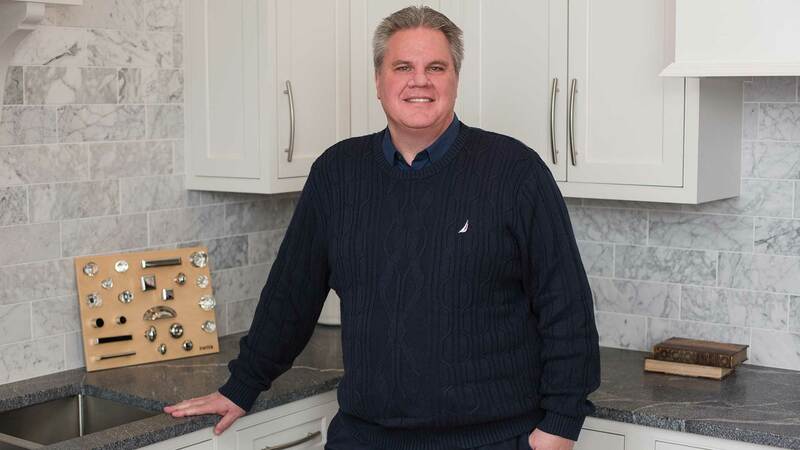 Beginning his career in cabinet manufacturing to later focusing his passion on world-class aesthetic design, Joe has built a reputation for excellence that has made Cape & Islands Kitchens the most respected Design Build company south of Boston. With over 25 years in the Kitchen and Bath industry, Kevin brings a wealth of experience to our team. 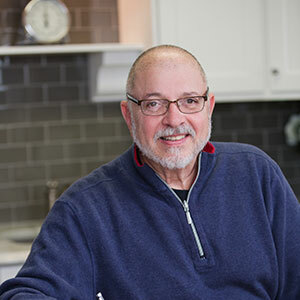 He was the recipient of the EM Nari Gold Coty award and his work has been featured in South Shore Living magazine. Kevin’s loyal client base extends beyond Massachusetts to Vail, Colorado and south Florida. 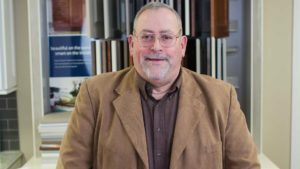 He also services a large group of commercial clients that seek him out for his expertise with LEED (Green Building) certified design and Aging-in-Place certification. 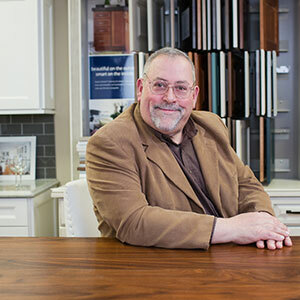 As a veteran of over 40 years in the business, Mike takes a no-nonsense approach to functional design. 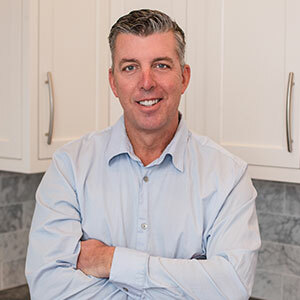 The commercial clients that he serves respect his ability to listen to their needs and deliver excellent results for every project. 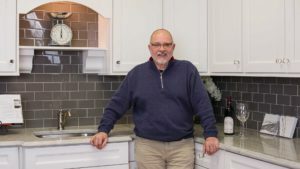 That is the secret recipe that has gained Mike a loyal base of Builders and Remodelers that have stayed with him for decades. 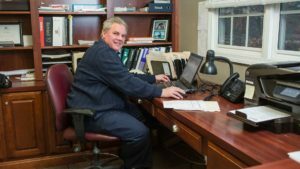 Mike has recently received Candlelight’s Lifetime Achievement Award for excellence and brings a lifetime of experience to our team. 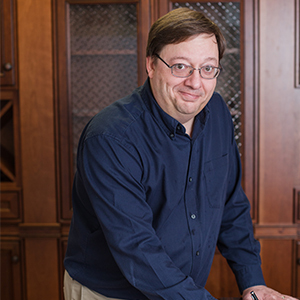 Ryan has been with CIK for nearly 22 years and has grown with our company while maintaining his other role in Emergency Management Services. 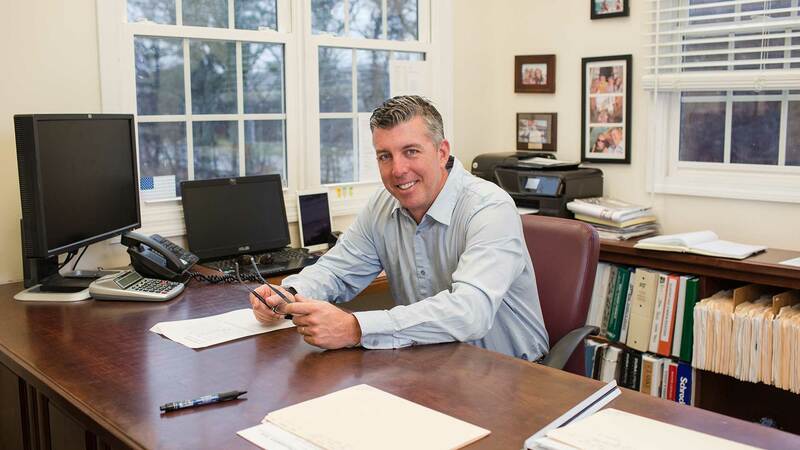 He has received multiple industry certifications and maintains a loyal following in our area. 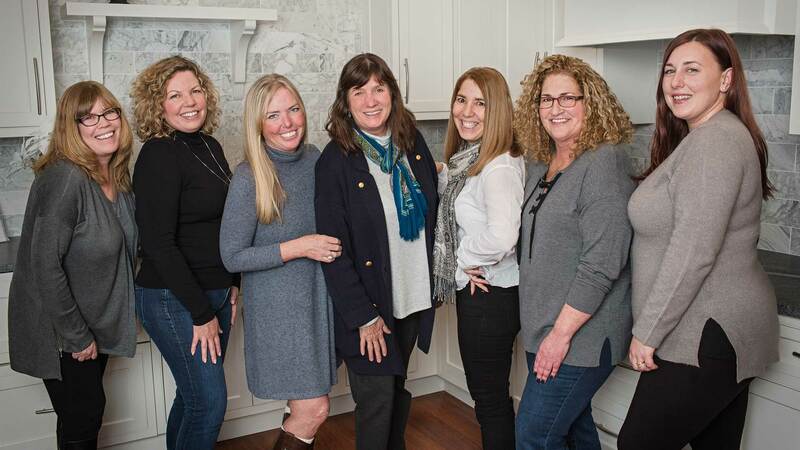 Visit our designers at the Hyannis showroom location. 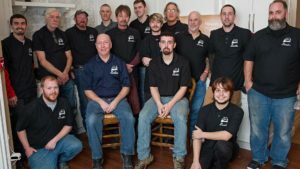 Each of our members add something special and unique to the team. 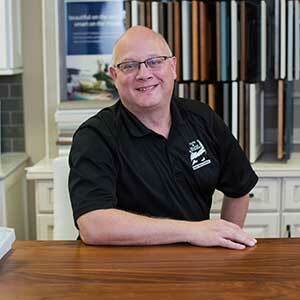 Having spent 27 years in Kitchen Design, Mark delivers expertly crafted results for his clients. He has received numerous awards and certifications throughout his career. 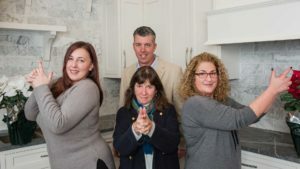 ]Advice for Homeowners when purchasing a kitchen: “Online resources like Pinterest and Houzz are excellent places to define your project goals before meeting with a Designer. 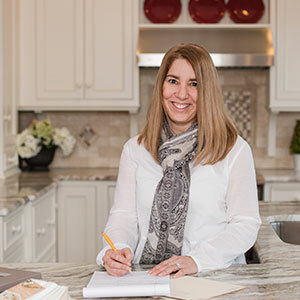 Be honest about your budget, ask plenty of questions and become engaged in the process. We know that a remodeling project can be overwhelming and we are here to help you. 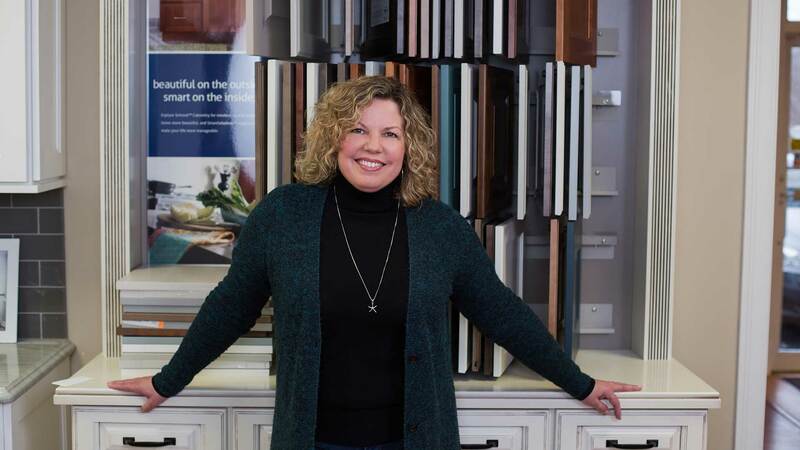 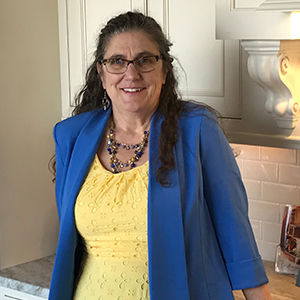 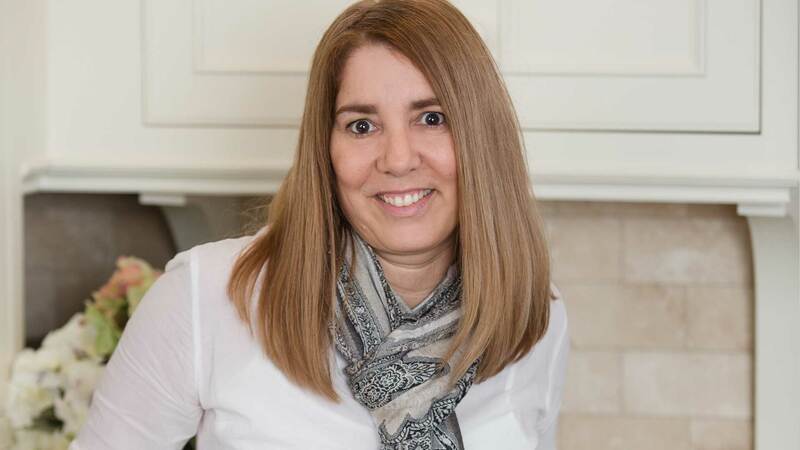 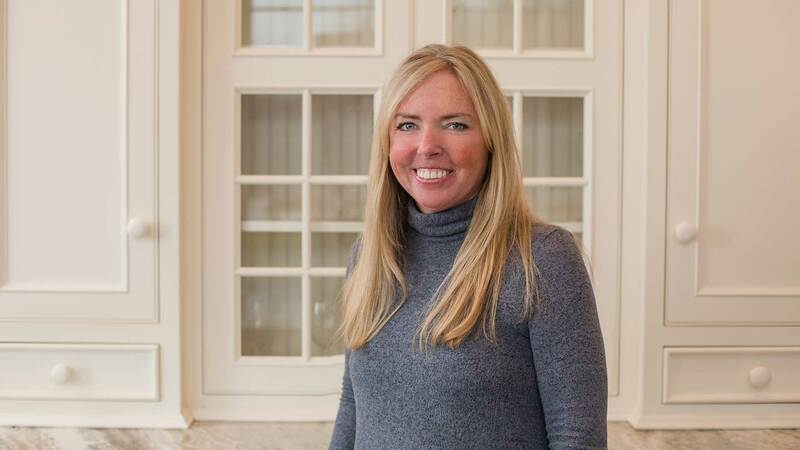 Janny is an accomplished Kitchen Designer that brings a wealth of experience to our Hyannis showroom. 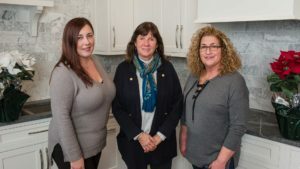 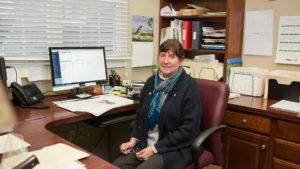 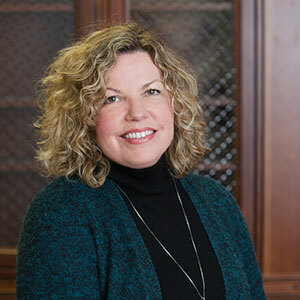 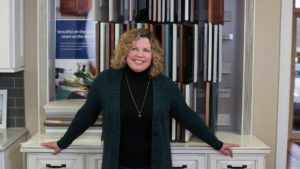 She started her career as a custom cabinet maker and gained a strong background in the construction industry during her time as a custom home builder and remodeler. 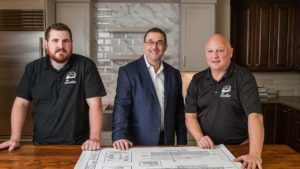 Indiana Builder’s Association’s State Remodeler of the year award in 2010. 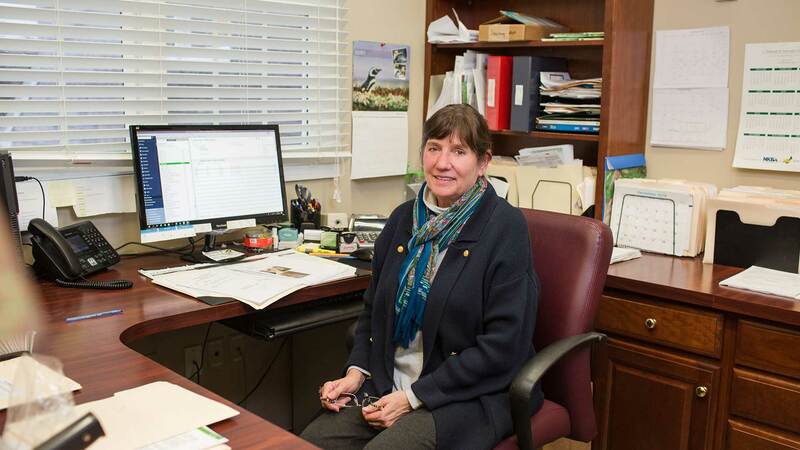 Served as a chairperson for her local builders association and also served as the local president for two years. 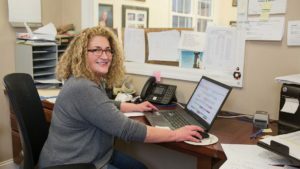 Her clients have included several famous sports personalities. Our Remodeling team are among the most competent in the business. 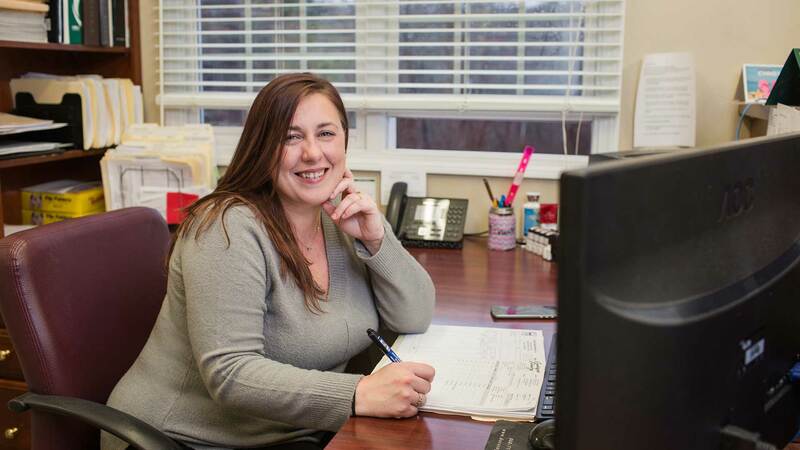 They work tirelessly to provide your every whim and desire. 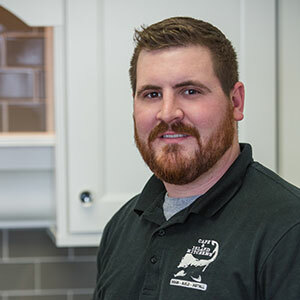 Jason is the newest team member to join our Remodel Division and brings with him a diverse level of experience with every aspect of the building process. 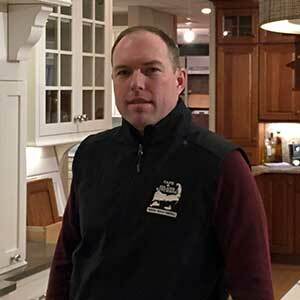 He possesses an Associate’s degree in Construction Management with a focus on Cabinet Making and Design. 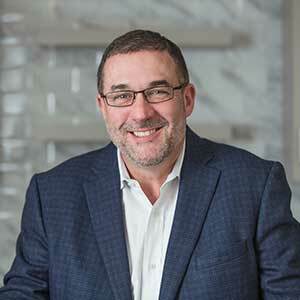 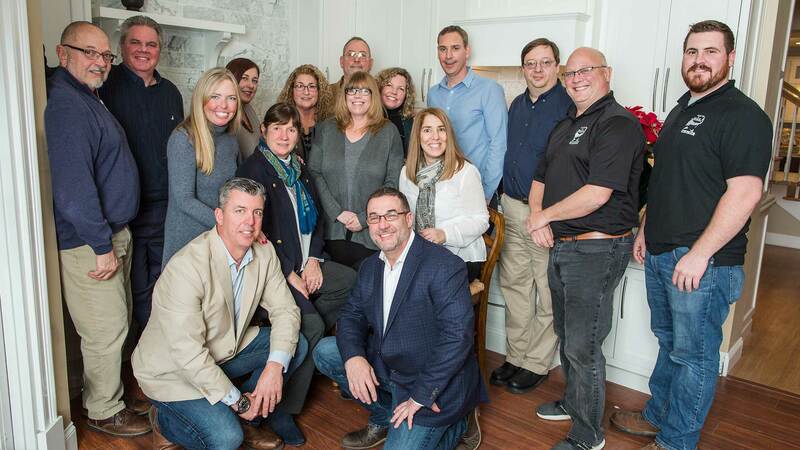 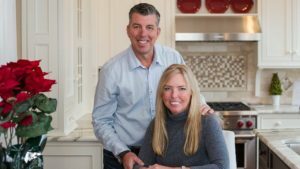 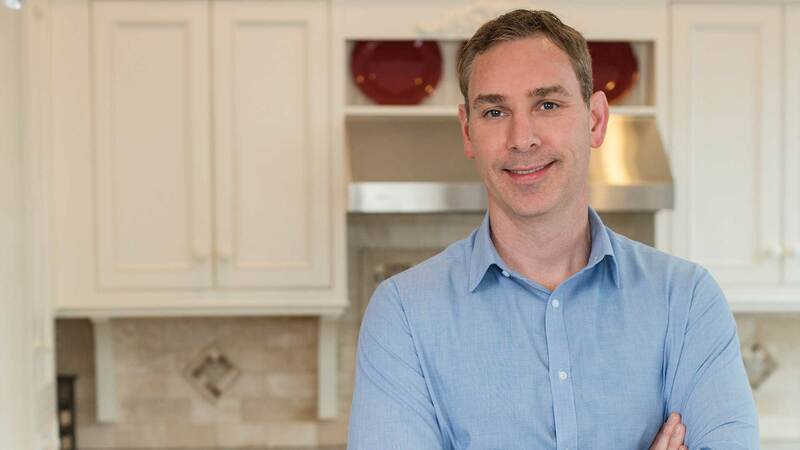 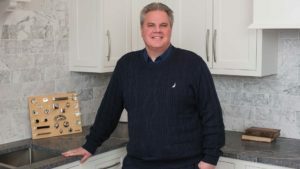 After operating a family owned remodeling company, Mike transitioned his focus towards designing interior spaces and eventually moved on to residential Project Management. He is a licensed Construction Supervisor that has continued to enhance his toolbox of skills with additional certifications and education. 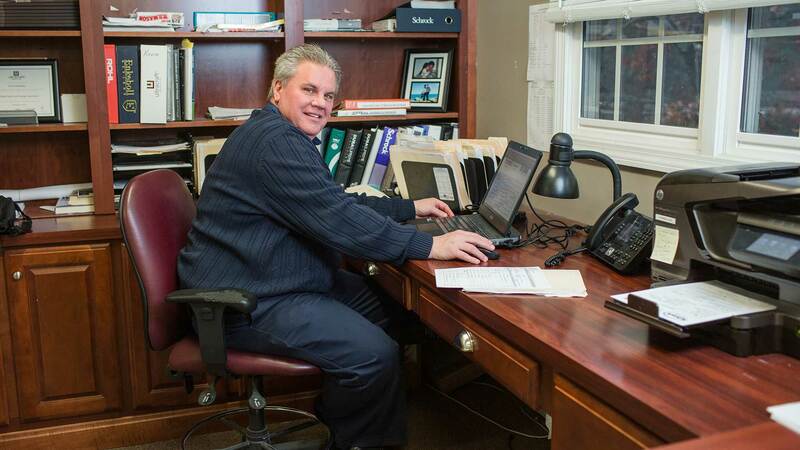 Currently, Mike oversees our Remodel Division’s labor services in the field. 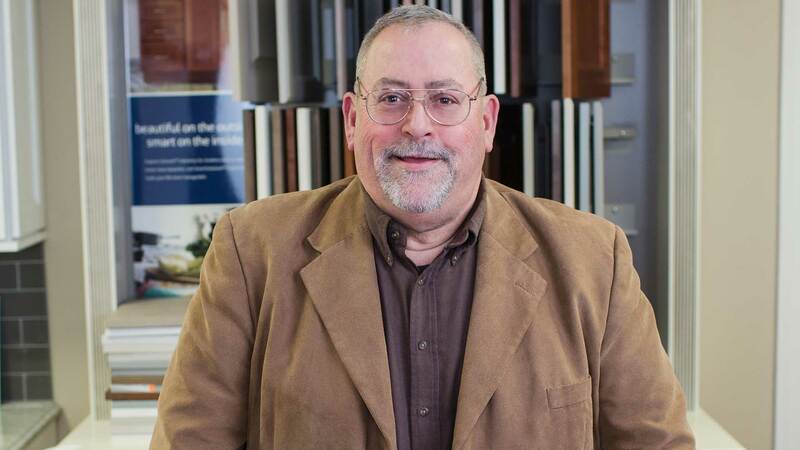 He, along with our in-house carpenters and large network of tradesman deliver a world-class experience to make our customers dreams a reality. Licenses and Certifications: Unrestricted Construction Supervisors License #CS-07571, Home Improvement Contractors License #160266. 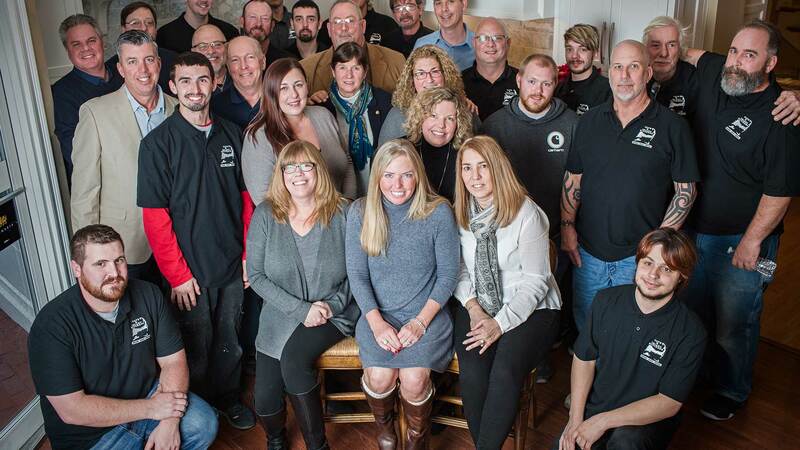 OSHA certified. 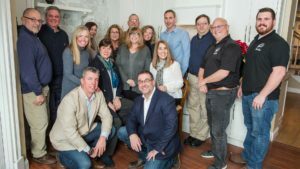 Lead Paint certification. 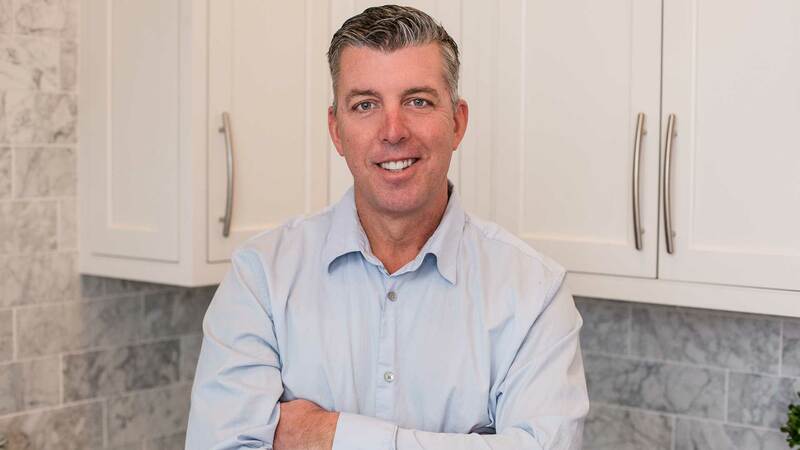 Bill manages our crews in the field, estimates projects and performs scheduling to keep our projects running smoothly and in-line with the quality that Cape & Islands Kitchens is renowned for.